At Syresham Primary School we motivate all students to develop their full potential through a broad range of purposeful and enjoyable activities. We encourage the development of commitment, fairness and enthusiasm and an appreciation of honest competition and good sportsmanship. 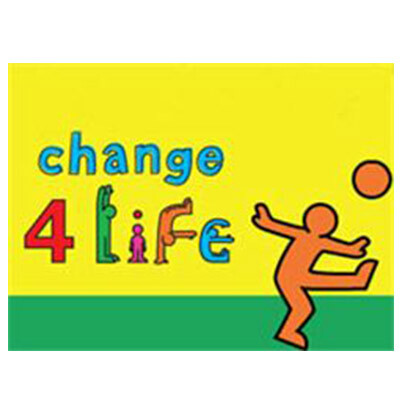 Through the promotion of skills, appropriate to each activity, Syresham aspires to build self-esteem, teamwork and leadership skills. We believe that students who understand the benefits of participating in physical activity will continue to do so in later life, taking responsibility for their own health and fitness. Our School Values of Courage, Respect and Fairness are embedded within our PE curriculum and our approach to giving children the skills to participate in all our sport events and competition. Find out more about the events we have taken part in during the year. 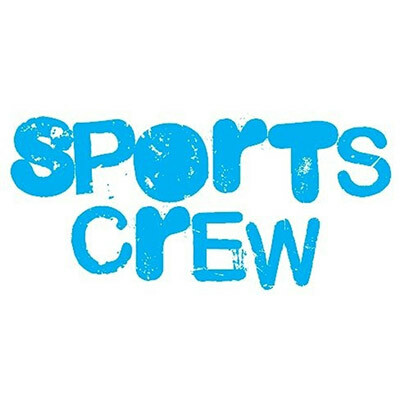 Our Sports Crew work hard to ensure that pupils are involved in sports and games during lunchtime and break- times. 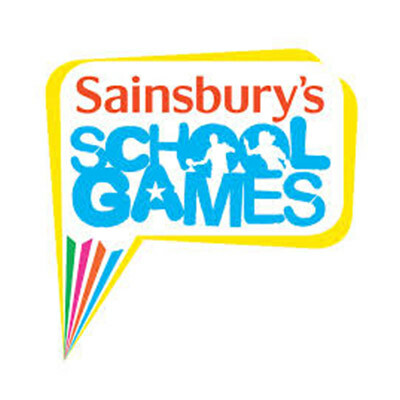 We have a school page you can browse on the Sainsbury’s School Games website. Find out about all the clubs we run at school. 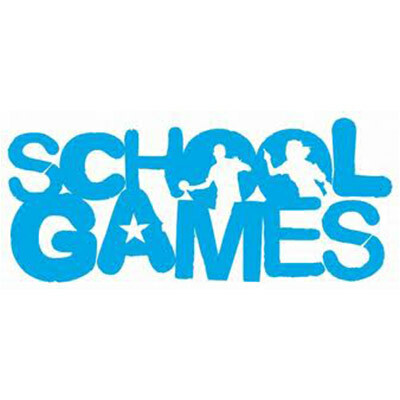 Information about clubs, in school House competitions and school team events can all be found on our School Games Sports Board. 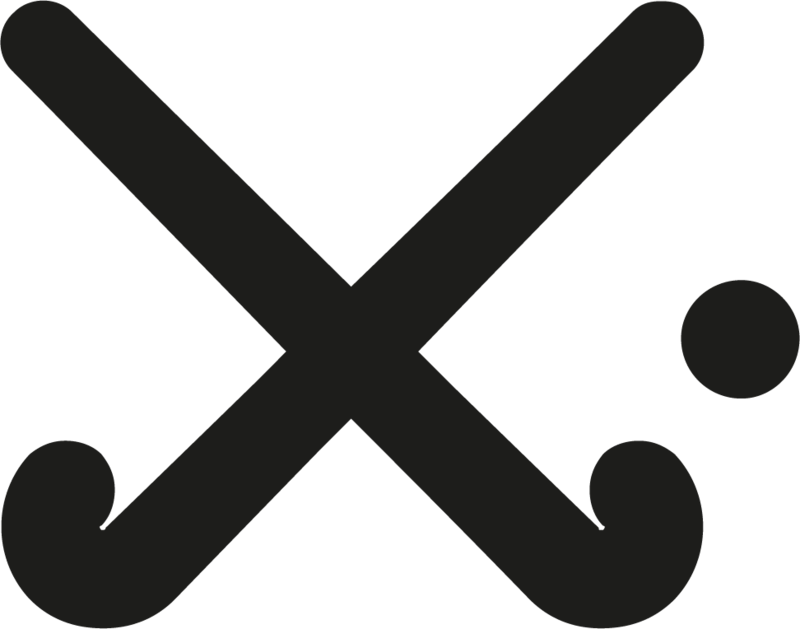 Please check the board for team lists and travel information before each event.